Noel has over 25 years’ experience practising in the Victorian accident compensation jurisdiction. He has acted for the Victorian WorkCover Authority, its authorised insurers and employers since 1988 in defending statutory benefit and common law damages litigation under the Accident Compensation Act, in both trial and appellate jurisdictions. Noel also advises major corporations in the banking, entertainment, transport and logistics industries, providing key specialist services and expertise in relation to WorkCover, occupational health and safety, risk and claims management, and regulatory compliance. 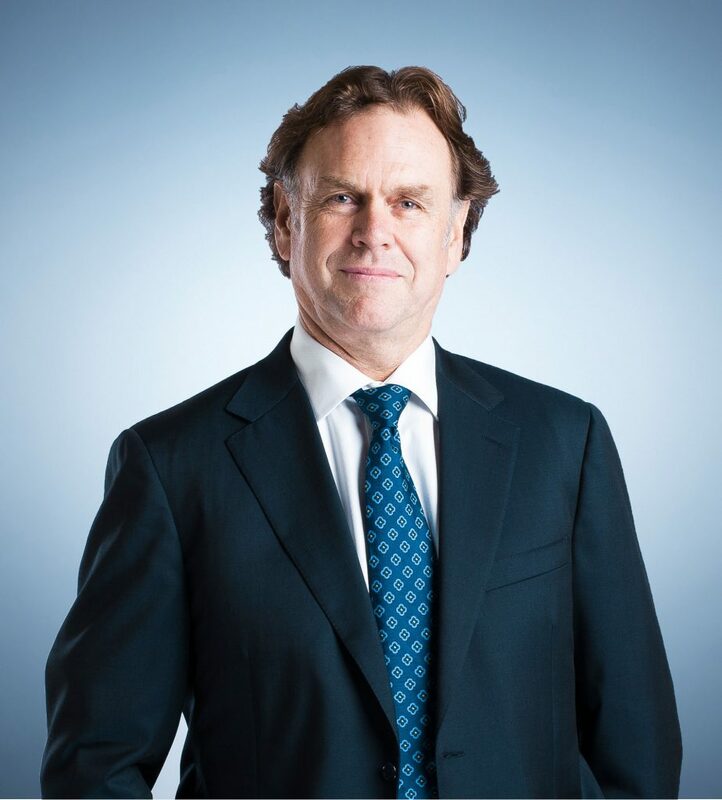 He has considerable litigation experience and is also a skilled negotiator, having successfully managed many complex, multi-party disputes in the superior Victorian jurisdictions. A highly regarded practitioner in his field, Noel has a reputation for high service delivery standards and an ability to produce outcomes which are finely attuned to his clients’ strategic objectives. Noel has recently been recognised by his peers as one of the Best Lawyers in Australia (2020) for Insurance Law. He has also been recognised in Doyle’s Guide (2015, 2016) as a leading lawyer in the Victorian market for WorkSafe & Workers Compensation. Noel also provides training and advice to his self-insurer clients in relation to changes to the law, and major developments in practice that may impact upon their businesses. He also undertakes presentations to his clients, particularly relating to accident compensation, occupational health and safety, risk and claims management, and regulatory compliance issues. Acting in defence of a number of related nervous shock and fatality claims which involved multiple defendants and complex issues of contribution, insurance, and indemnity. Advising and undertaking a comparative analysis of Australian accident compensation legislation in relation to the claims management, occupational rehabilitation, and risk management functions undertaken by a self-insured corporation.